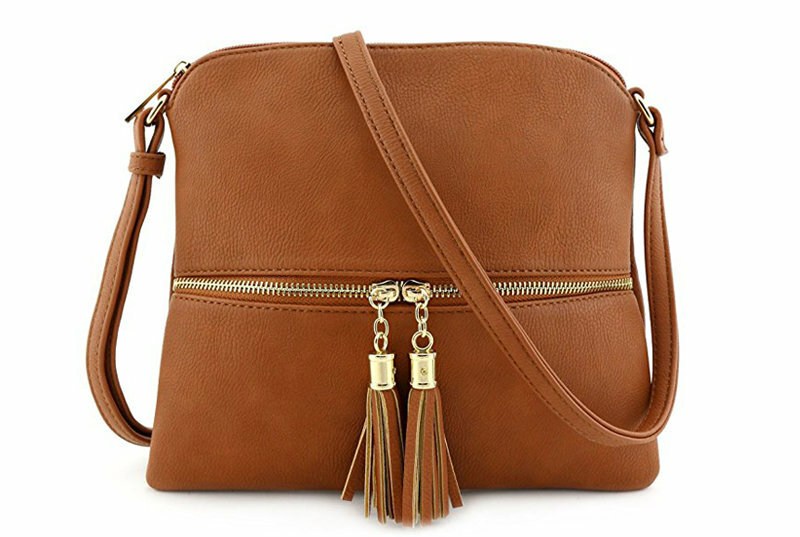 Rust orange suede crossbody bucket bag from Rebecca Minkoff featuring a main internal compartment and a magnetic closure. 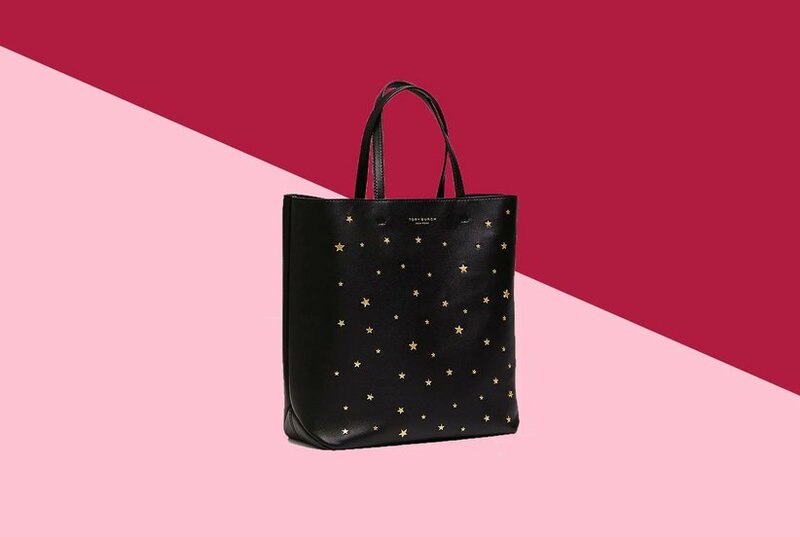 Crafted from super-soft pebbled leather and accented with light gold studding, this bucket bag is our go-to for Spring. 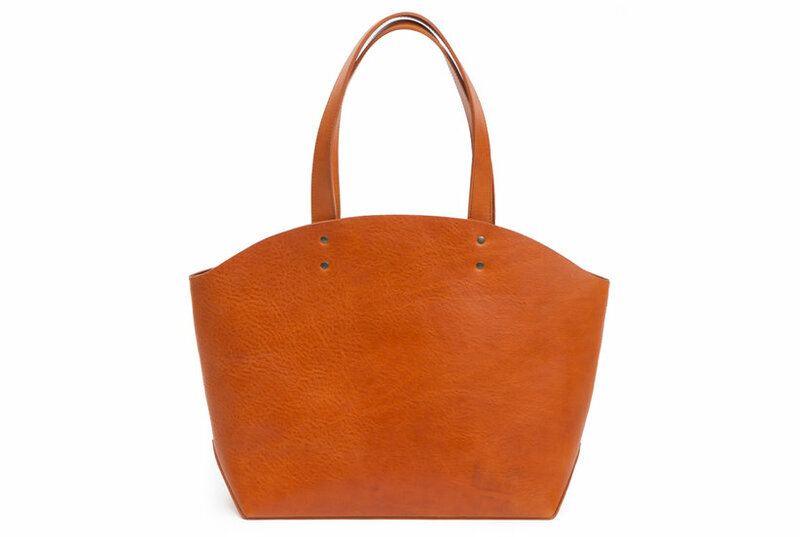 We love the slouchy silhouette and easy-access drawstring opening. Rock the season's hottest look without spending a fortune. 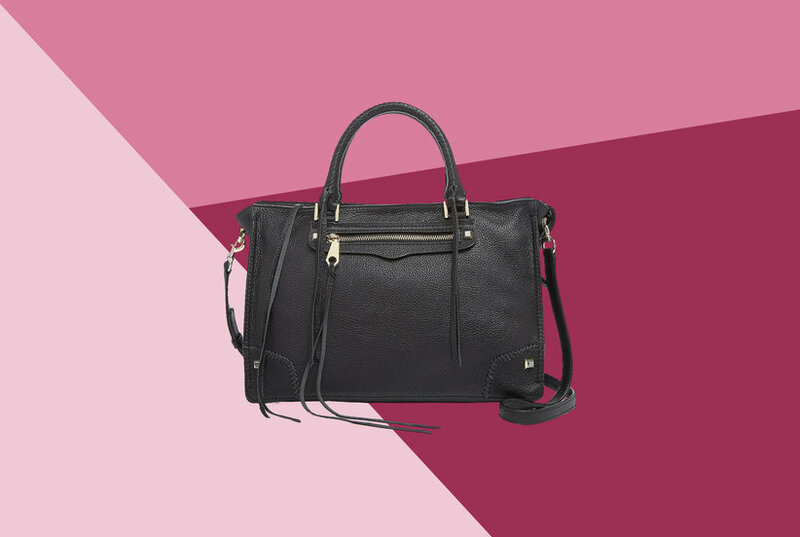 Bloomingdale’s After Christmas Sale is in full swing, and we’re shopping designer bags like the Rebecca Minkoff Regan Leather Satchel for 40% off. 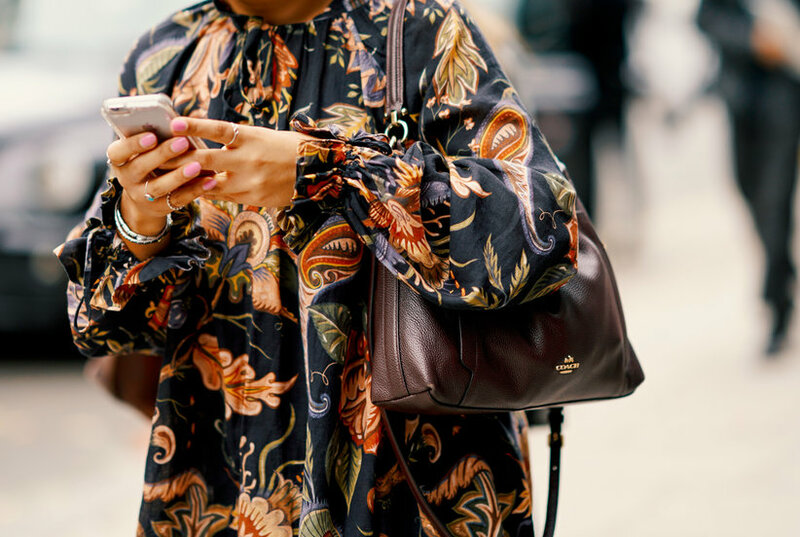 You’re going to want to shop this amazing deal ASAP. 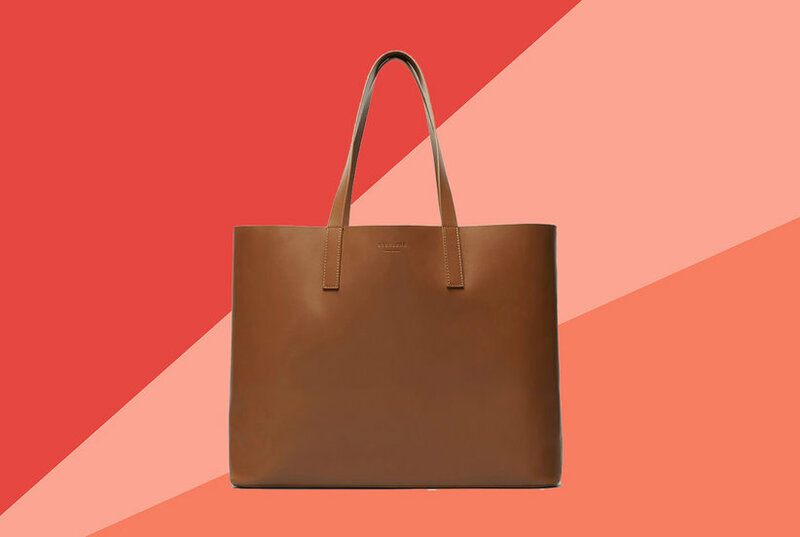 From sleek designer totes to options that’ll keep you organized, we tested over 20 bags and found the 7 best tote bags from Everlane, Dagne Dover, and more. 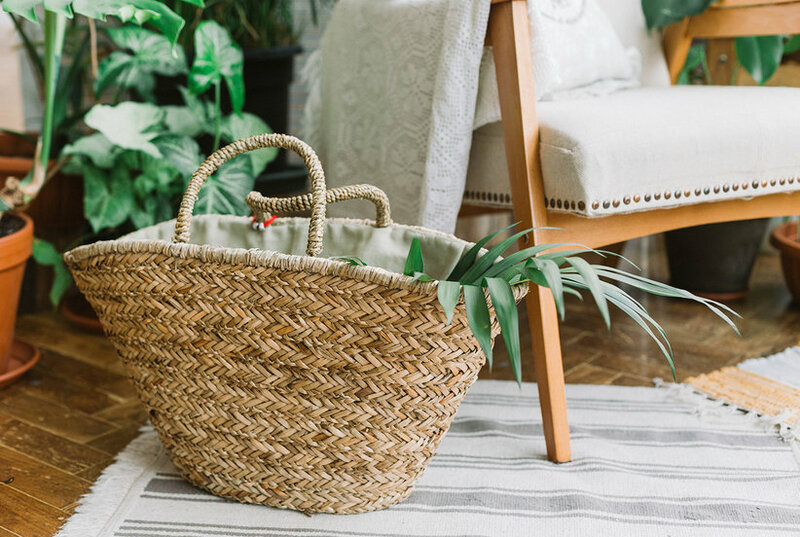 The best straw bags are so stylish and practical, you'll be using them year 'round. 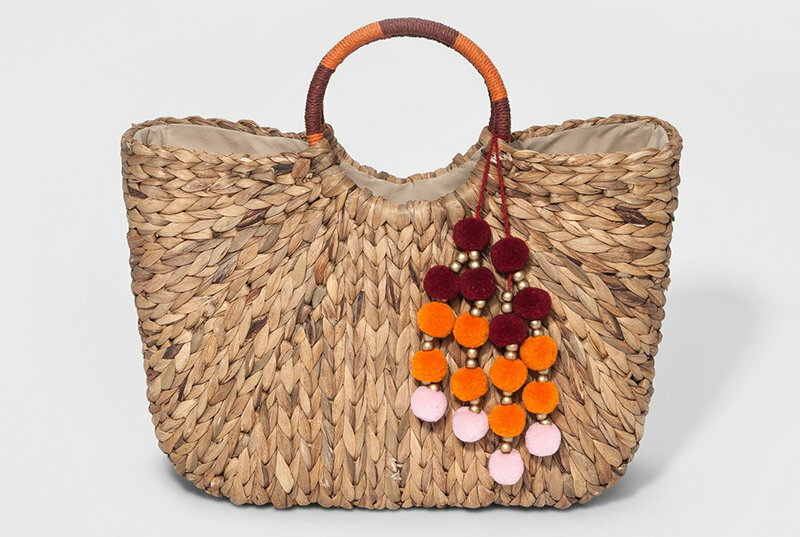 Here are our top straw beach bags, totes, and clutches. 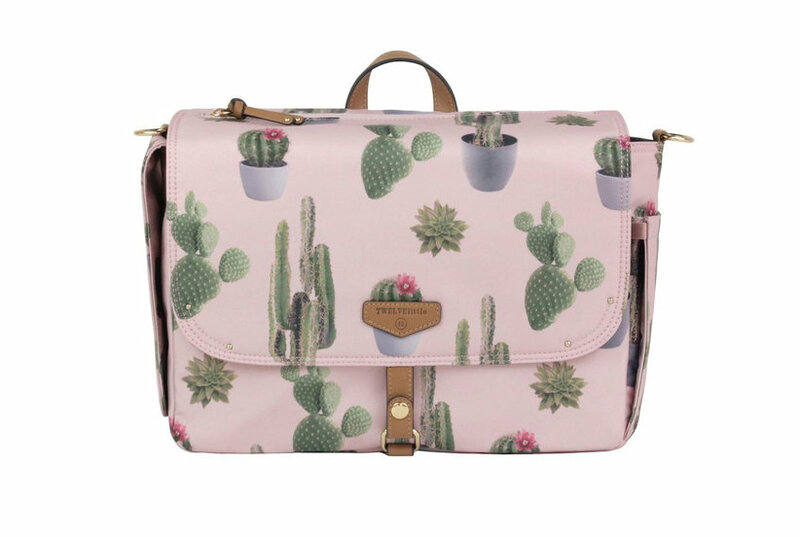 A crossbody diaper bag wasn’t what I thought of when looking for a new purse, but when I saw this one, I knew it was the best bag for me. 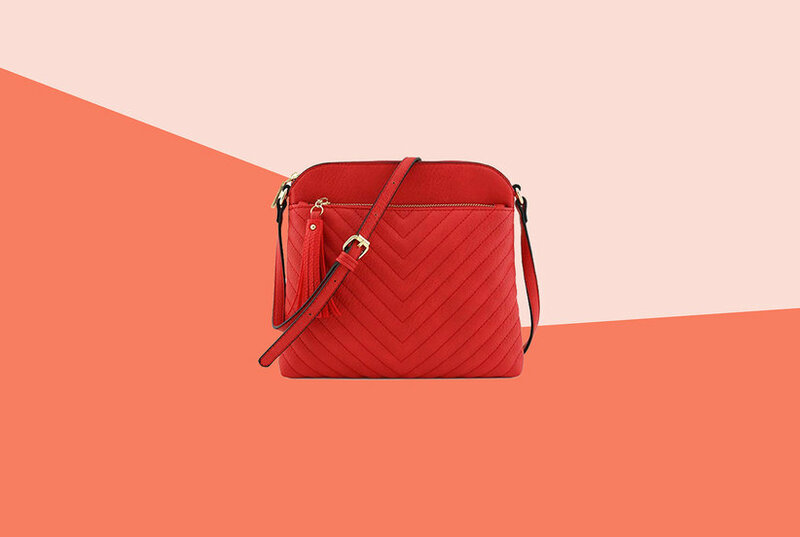 Shop the best Black Friday and Cyber Monday deals with our handy purse shopping guide. 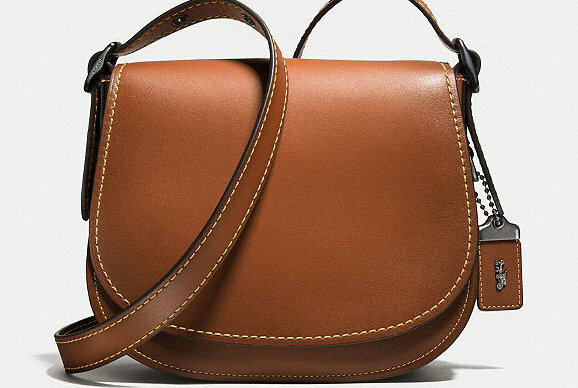 We’ve found the best designer bags on sale, including COACH, Michael Kors, Kate Spade, Marc Jacobs, Rebecca Minkoff, Tory Burch, and Valentino. 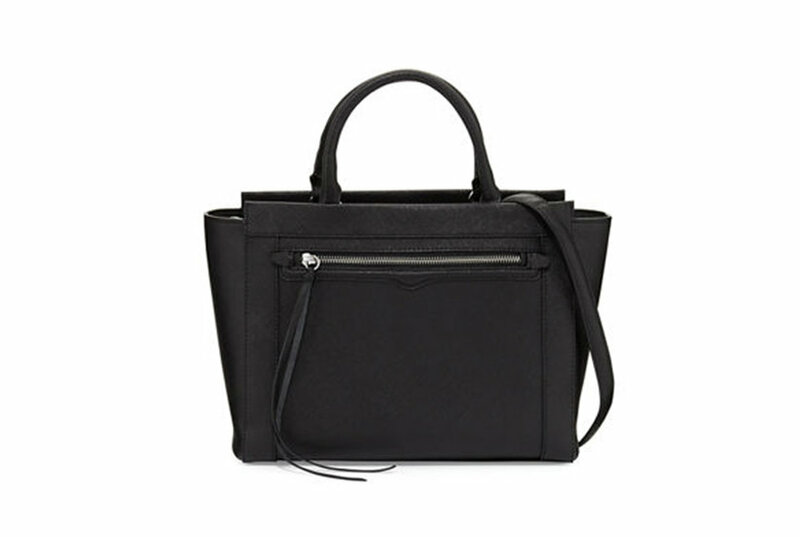 Rebecca Minkoff Cage Leather Bucket Bag - - Leather bands and statement hardware ramp up the rocker-chic appeal of a bucket bag with woven canvas detailing for textural contrast.